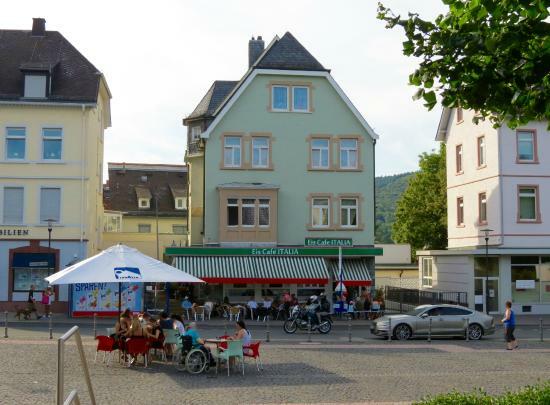 Have visited with family when I come to konigstein to visit my sister from ireland.love the ice cream and the surroundings.always relaxed atmosphere and great service from the beautiful Claudia.would recommend highly. Their ice cream is the best in town. I will never get tired of it. I will surely recommend it to all my friends. The ice cream is so lecker. Not outrageous. 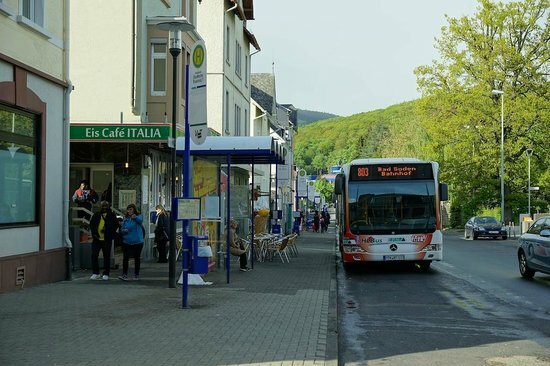 If you are on the run and want to quickly grab some ice cream then this is fine but it is not the pace to go in Königstein when you feel like treating yourself with something special. My daughter lives in this town and this is the go-to Eiscafe for them. We take my granddaughter here for a treat. Flavors are to die for and very reasonably priced. We are bummed when they seasonally close, but happy when they reopen! Get quick answers from Eiscafe Italia staff and past visitors.